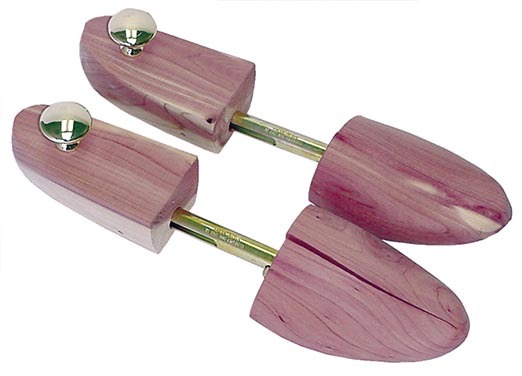 Shoe Trees for Men & Women. 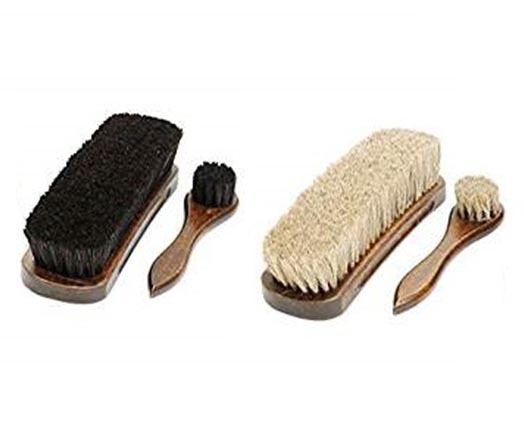 Shoe care products. 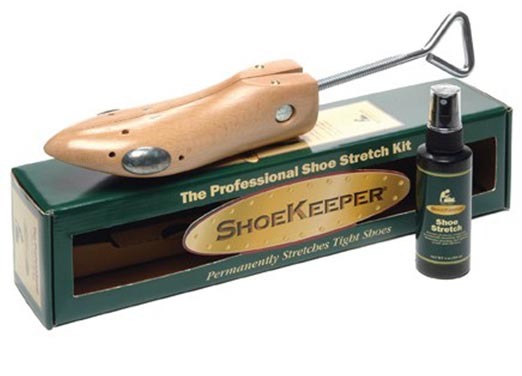 At Shoe Tree Marketplace, we strive at providing the best selection and service when it comes to Shoe Care Accessories & Supplies. 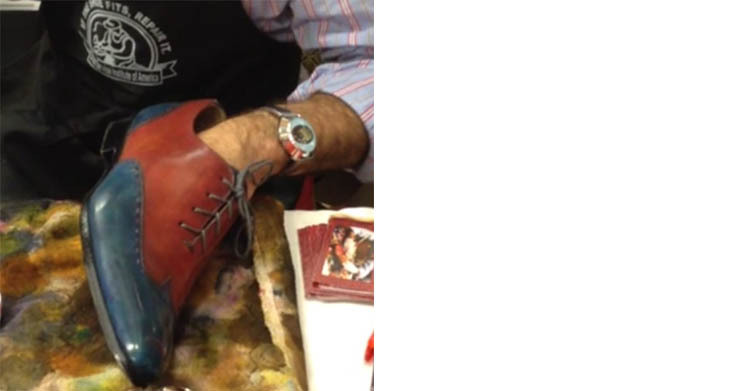 Our lineup includes brands such as: Kiwi, Rochester, Woodlore, Shoekeeper, Meltonian, Angelus, Fiebings, Tarrago, Lexol, &, Dasco. 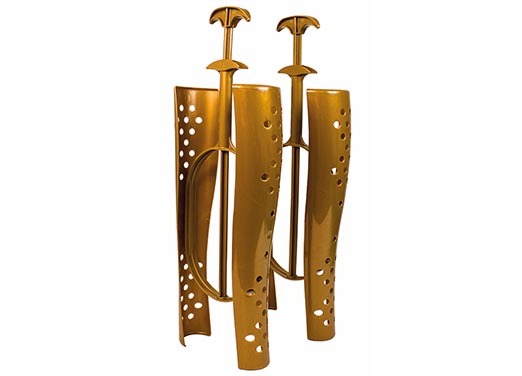 Some of our departments include: Men's Shoe Trees, Ladies Shoe Trees, Men's Boot Trees, Ladies Boot Trees, Shoes & Boots Stretchers, Boot Shapers, Shoe and Boot Brushes, Shoe Horns, Shoe Care Kits & Gift items, Closet accessories made from Cedar, Foot aids and Insoles, Laces for Shoes & Boots, Kiwi Polish & Creams, Waterproofers, Shine Cloth, Brushes & applicators. 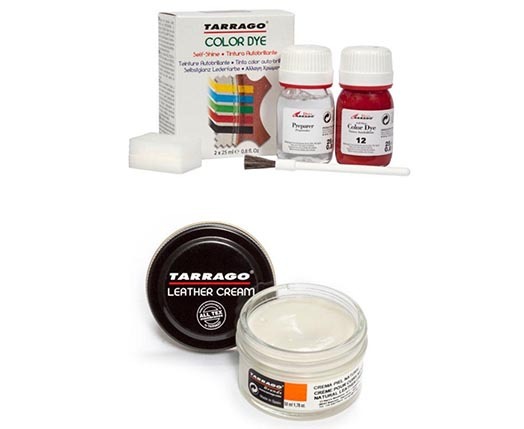 Thank you for making us your preferred location for getting Shoe Care products Online. 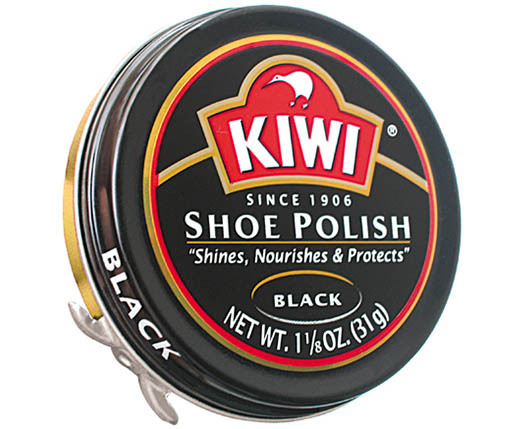 Our Kiwi Shoe Polish page includes a how to guide for shining shoes.